Can the Moto G5s Line Push Moto G5 and G5 Plus Owners Into Upgrading Their Smartphones? Motorola is looking to launch two new smartphones under its popular Moto G lineup called the Moto G5s and the Moto G5s Plus. Both the smartphones will come as successors to the recently announced Moto G5 and the Moto G5 Plus. 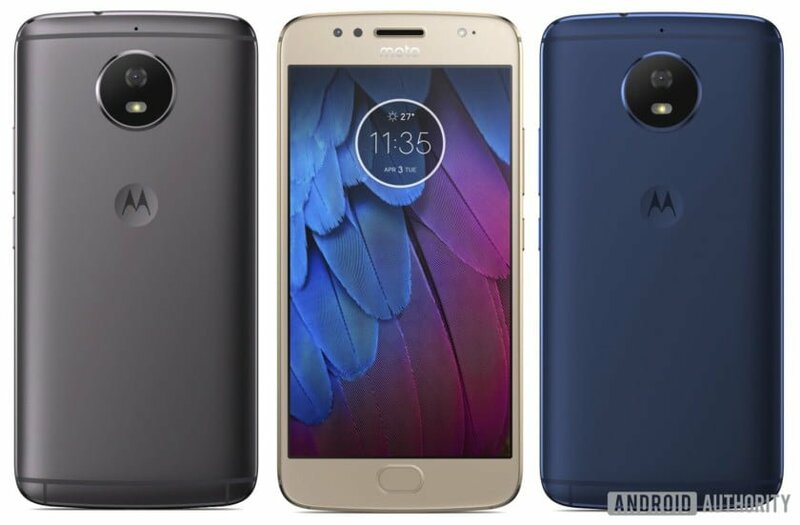 Naturally, everyone expected Motorola to announce the successors to Moto G5 in 2018 since it will be bringing back the Moto X series handsets with the Moto X4 and place it in the upper mid-range category. But it seems like the Lenovo-owned Motorola has some other plans for 2017. As a result, the product lineup seems to be expanding, and now the company will launch four smartphones a year in the same lineup instead of two. That’s all the story we know for now, according to a product roadmap leak. 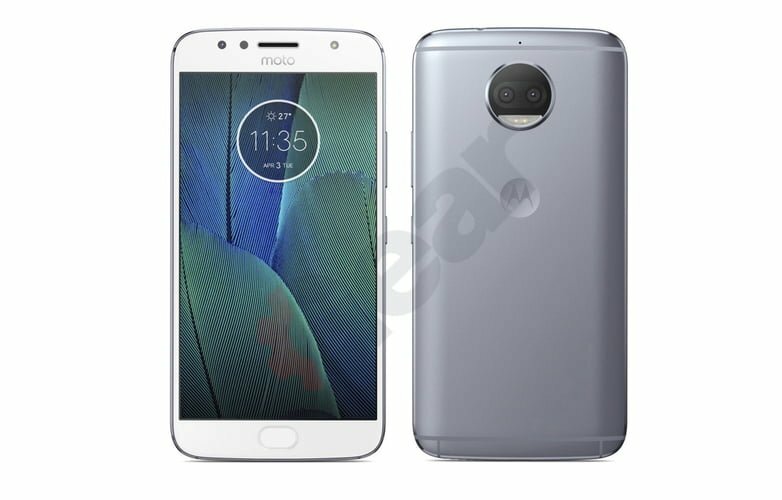 The image renders of the Moto G5s, and G5s Plus have been doing rounds on the internet from the past couple of days. Key specifications of both the phones have also been revealed. Now, the obvious question that comes to the mind of every Moto G5 and Moto G5 Plus (which are available at Rs. 11,999 and Rs. 14,999 in India respectively) owner is that should you upgrade to the G5s and the G5s Plus when they become official? Well, let’s try to figure that out with whatever the data we have for now. The Moto G5 and the G5 Plus boast of metal bodies, but in reality, the back panel is a metal one, and the side frame is made up of plastic for a better cellular reception. According to the renders, the G5s and the G5s Plus will feature complete metal body including the side metal frame. Also, the design of the Moto G5s and G5s Plus could be slightly changed especially the antenna band to put them on par with the Moto M.
Motorola is looking to get back to basics for some unknown reasons. The Moto G5s is said to feature a 5-inch Full HD display, while the G5s Plus will flaunt a 5.5-inch Full HD display. 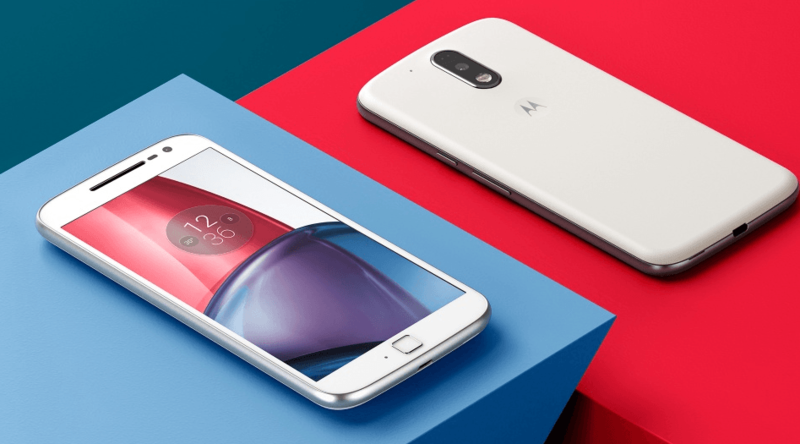 Motorola made this implementation on the Moto G4 series, but to achieve a compact form factor, the company released the G5 and G5 Plus with a 5-inch and 5.2-inch display respectively. Nevertheless, I believe that audience would be open to either a 5.2-inch or a 5.5-inch display since both the Moto G4 Plus and the current gen Moto G5 Plus were sold in good numbers. Not many changes should be expected here. The Moto G5s may be driven by a Snapdragon 435 SoC, while the G5s Plus could be powered by the Snapdragon 630 SoC which was released earlier this month. Furthermore, Motorola won’t go with the Snapdragon 660 SoC for the Moto G5s Plus since the Moto X4 aka Moto X (2017) is expected to use this chipset and it would be a premium phone than the G5s Plus. There won’t be any changes in the RAM department as well. Motorola may add 3GB of RAM to the Moto G5s alongside the bumped up internal storage of 64GB. The biggest change and also one of the significant features of the Moto G5s series is its camera. When the roadmap of Motorola devices leaked, I was surprised to see that the G5s Plus will pack a dual camera at the back. Yes, the Moto G5s Plus will employ dual camera tech at the rear with dual tone LED flash. However, the sensor details and the implementation part are still not known currently. On the flip side, the Moto G5s will have a single camera at the back, but an improved one after all. We will update the camera section if any details about the camera come out. The camera on the Moto G5s Plus is the lone reason for you to consider an upgrade from Moto G5 Plus. Currently, there are no details about the pricing of both the phones, but before their release, the prices of existing Moto G5 and the G5 Plus will surely come down. The release date is also a mystery. Summing up, the owners of the Moto G5 Plus should surely consider an upgrade to the G5s Plus, especially because of the dual camera and upgraded processor. Also, the battery capacity will also be increased on both since Motorola has been heavily criticised for using smaller batteries on both the Moto G5 and the G5 Plus. Does the Upcoming OnePlus 5 Ruin the Success of Xiaomi Mi 6 for Second Consecutive Time? does this phone has compass sensor lte cat6 & other things they missed to get on board Indian variant? just kidding fan boys will buy anything.